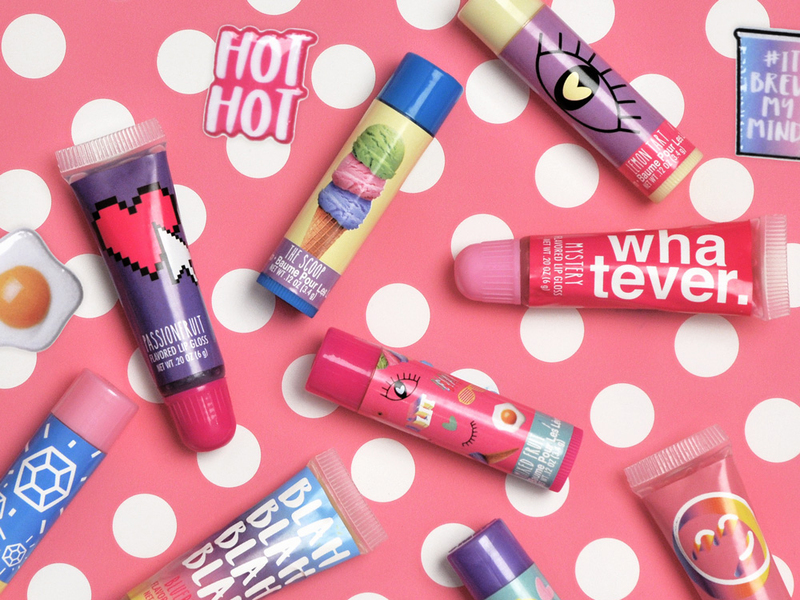 Taste Beauty creates cosmetic and personal care products for the tween and teen market that go beyond the standard in quality, design and creativity. Their innovative, on-trend approach has made them the go-to licensing partner in the beauty category for the world’s most iconic, evergreen and character brands. We worked with Taste Beauty to develop a strategic plan, clear brand positioning and a visual identity system for their Taste Beauty, Taste & Friends and Taste Labs divisions. 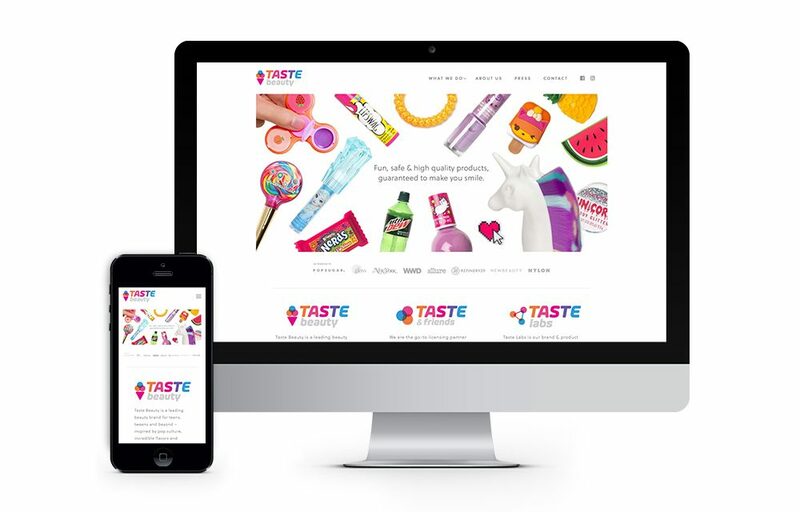 We redesigned and developed their website to emphasize the entrepreneurial and innovative spirit of Taste Beauty, the strong Taste & Friends division licensing partnerships, and the product development, innovation and technical expertise of Taste Labs. The site showcases the colorful, fun products and services offered and provides visitors with an easy interface to quickly find the information they need.